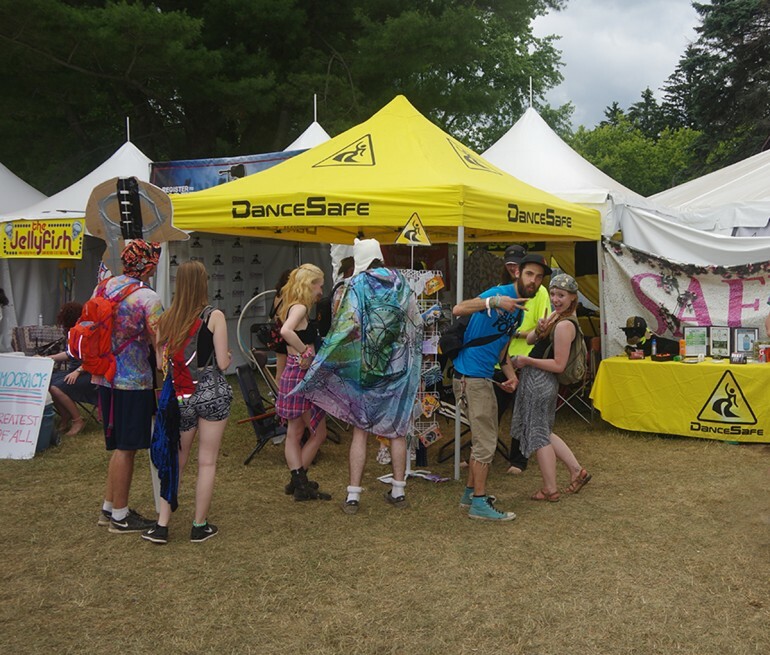 This past weekend at Electric Forest, non-profit harm reduction group DanceSafe was asked to pack up their booth in the vendors’ area. 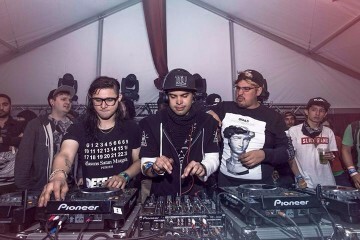 Mitchell Gomez, DanceSafe National Outreach Director who was supervising the booth, was in contact with Madison House Presents, the production company who makes Electric Forest possible, throughout the process and felt that the closure was unjustified based on past years’ agreements. However, it seems that there was a lack of communication, or some lapse in communication, that ended up with DanceSafe unable to sell their merchandise on-site. Then, I was told by the security guard that I had “till the end of String Cheese” to close my booth, and that if I had not done so by that time, it would be done “his way.” I was deeply upset by this unnecessary threat, as we had been 100% compliant during every one of their requests. At no time during this interaction or any other interaction was the merchandise we sell in the booth (to fund outreach) mentioned to us, although that is now what the festival claims was the cause of us being shut down. DanceSafe was selling their most popular item, test kits, on-site as part of their harm reduction practices, as well as giving away free water, condoms and earplugs. Per Madison House’s request, DanceSafe fully complied and ceased selling their test kits on Thursday, a full 24 hours before they were told to pack up – at which point they were given no explanation. This is where it seems the lapse in communication occurred. 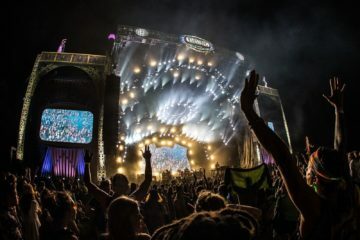 In an official statement we received from Electric Forest, it was made clear that DanceSafe was supposed to be participating as a non-profit booth, and that would bar them from selling merchandise. However, other non-profits including Conscious Alliance, listed in the statement below, were selling merchandise. So what was the difference? 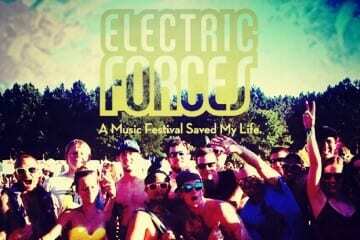 Electric Forest is more than happy to work with organizations spreading harm reduction information, as long as they follow the rules all participating organizations are required to follow in The Forest. Dance Safe was participating at EF15 as a non-profit information booth (along with Head Count and Conscious Alliance Art That Feeds booths). As participants in EF’s non-profit information booth program, Dance Safe was waived the standard vendor fee to support their goal of sharing information free of charge. 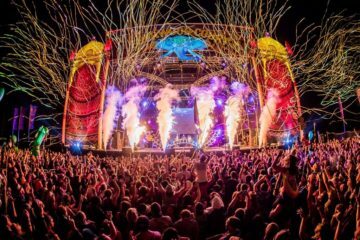 While Electric Forest respects the mission of Dance Safe, they were asked to shut down their booth because they breached their agreement with the festival. 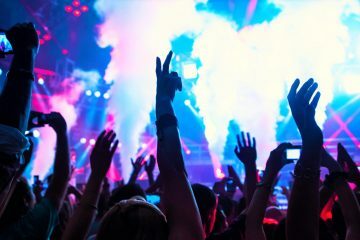 However, DanceSafe was in the Craft Vending area with the corresponding Vendor wristbands, demonstrating that at least at some point, they were verified and accepted sellers. From where I’m sitting, in a room admittedly very far from the Forest, it seems that there was a massive miscommunication between the two parties. I respect Gomez immensely for keeping his cool and complying with orders from EF staff, though some of the interactions from the staff side seemed unnecessarily aggressive. 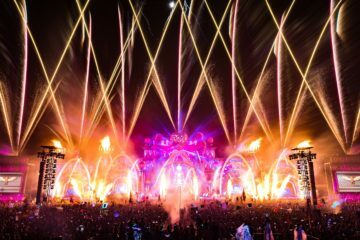 At the same time, EF staff was working from the contract/agreement that they knew at the time, and past interactions with DanceSafe shouldn’t have had any bearing on their actions this year. You can read the whole story from Mitchell Gomez on DanceSafe.